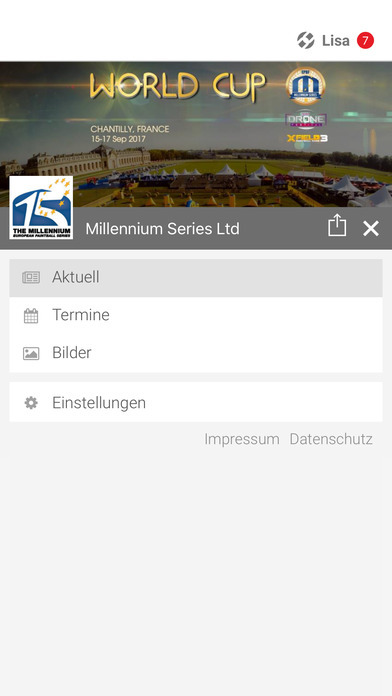 The Millennium Series is avalible as an official smartphone App now! Whether news, photos, events or appointments, everything ends up directly in your pocket. Do not miss anything more. 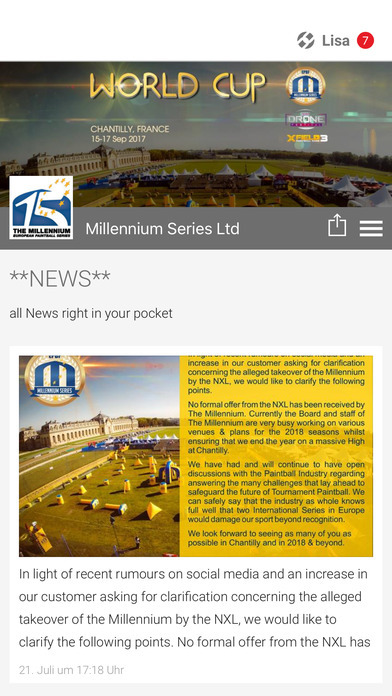 the smartphone immediatly informed of all the news. Contact the back there is also, simply by pressing a button. Always have a direct line via this app.